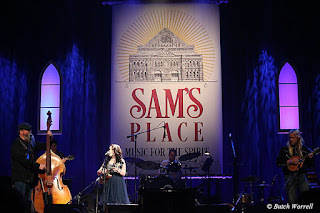 Emi Sunshine's star shines brighter at Sam's Place!! 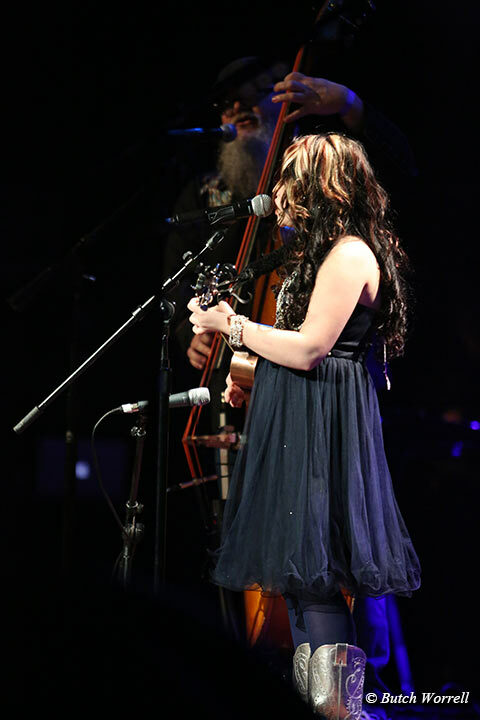 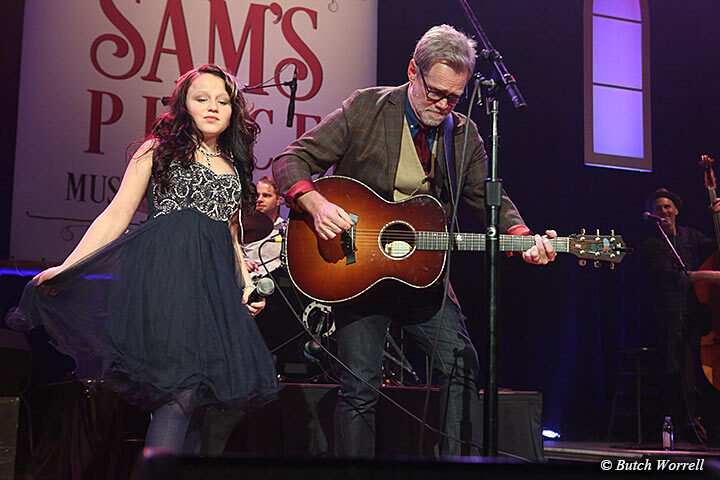 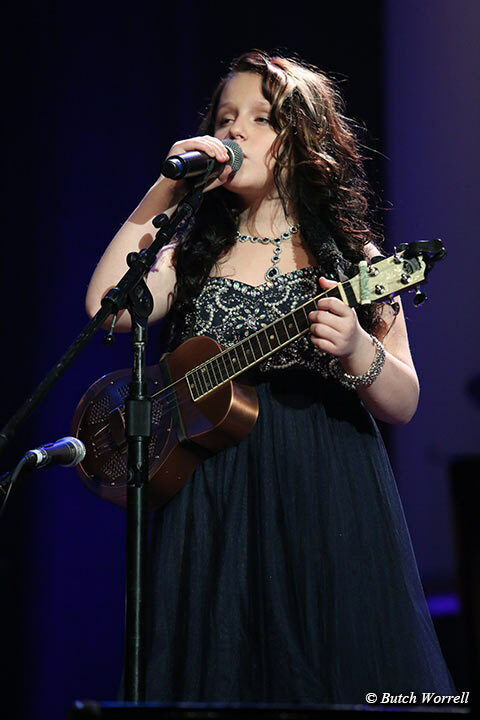 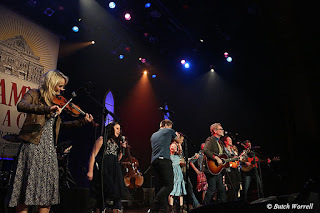 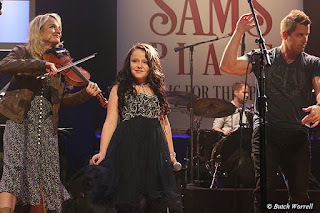 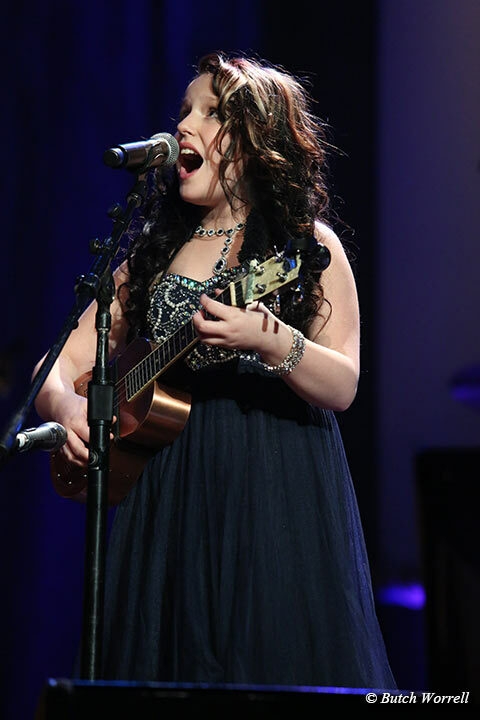 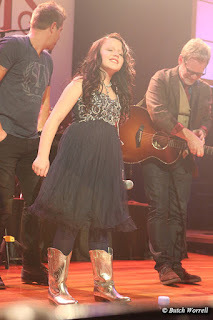 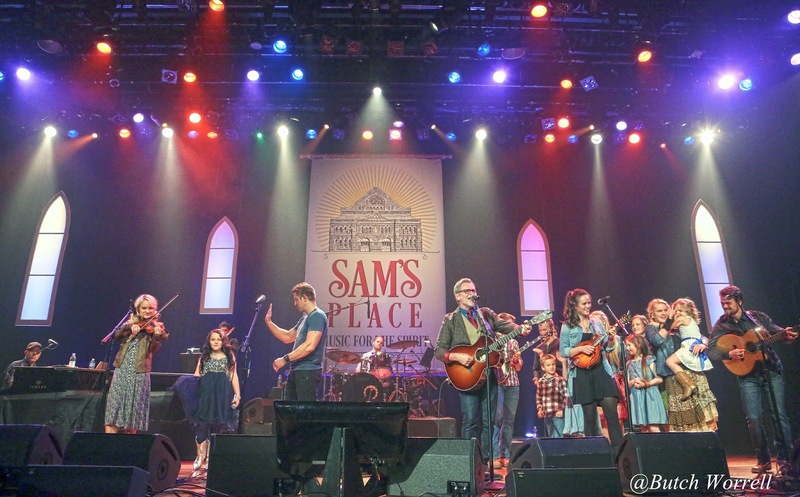 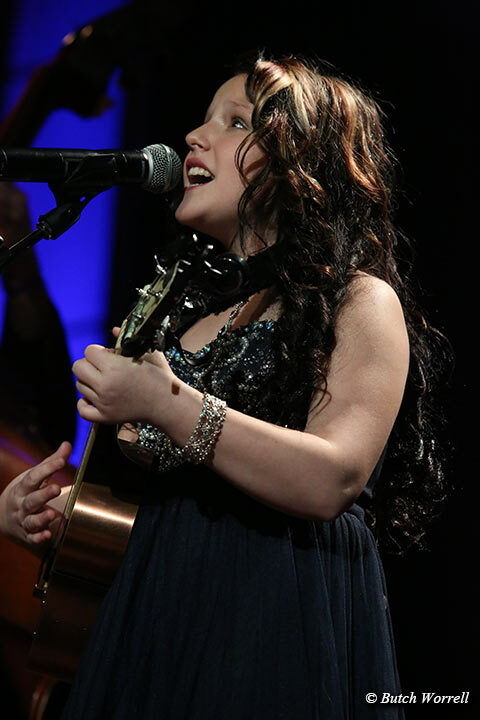 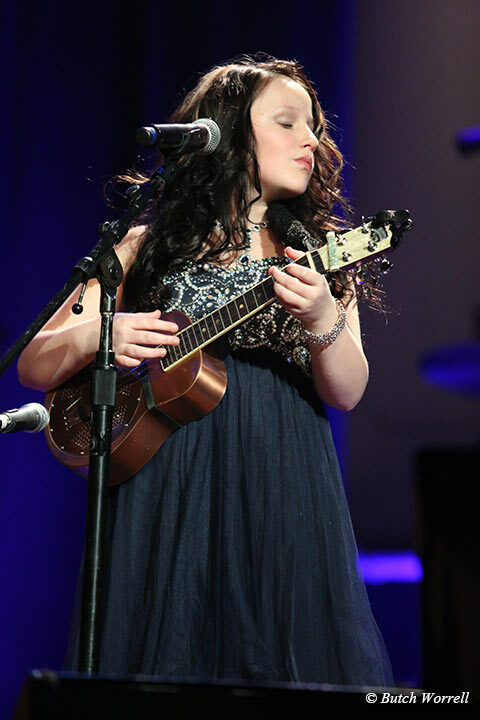 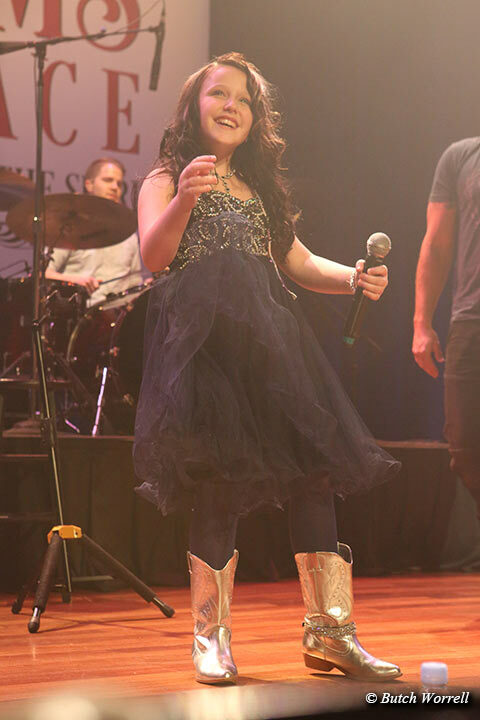 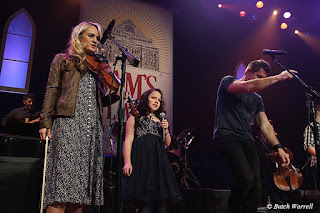 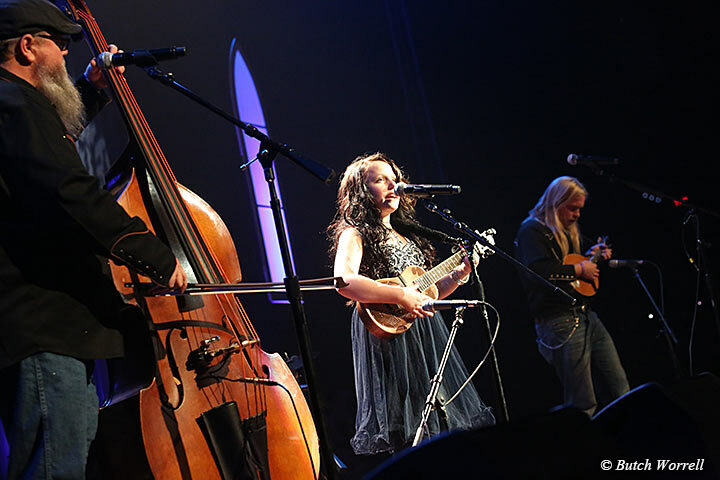 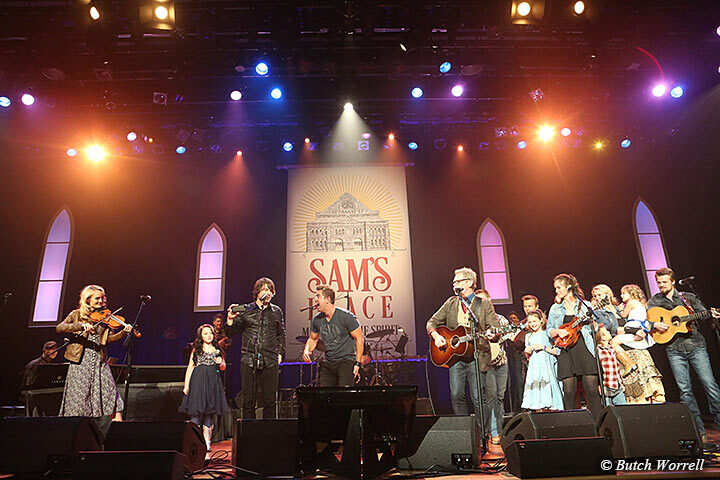 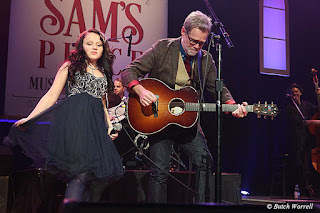 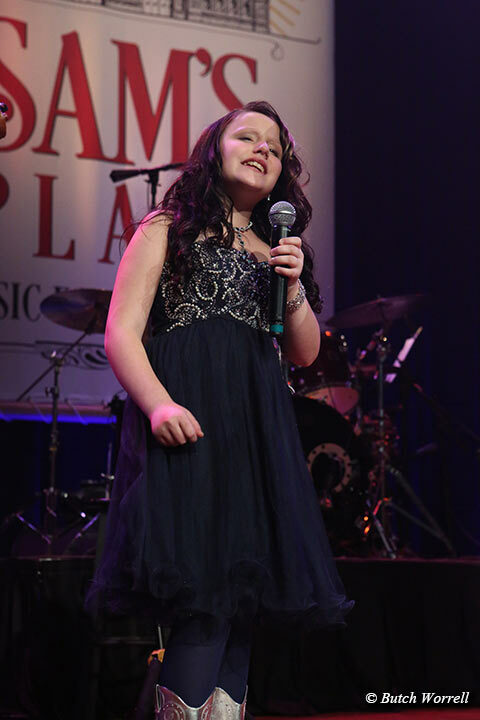 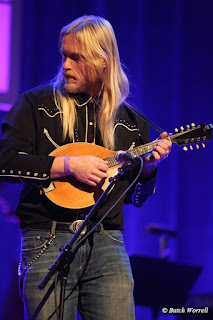 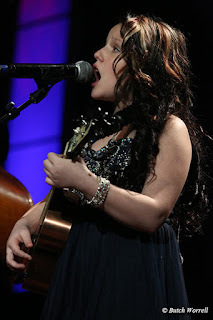 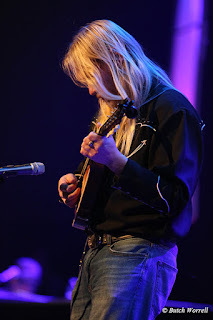 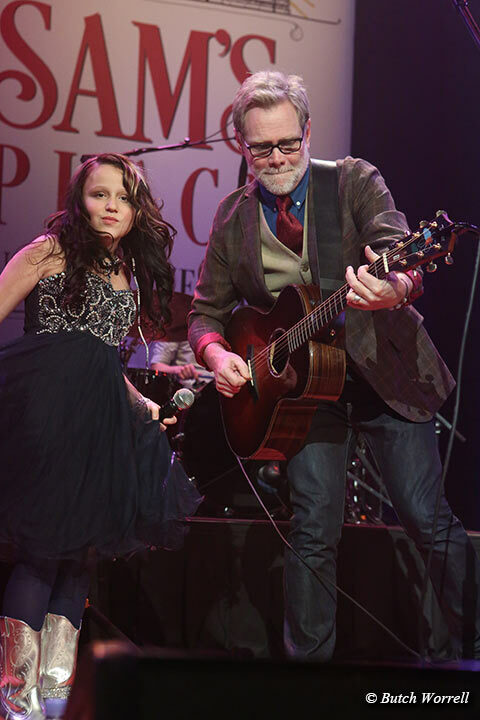 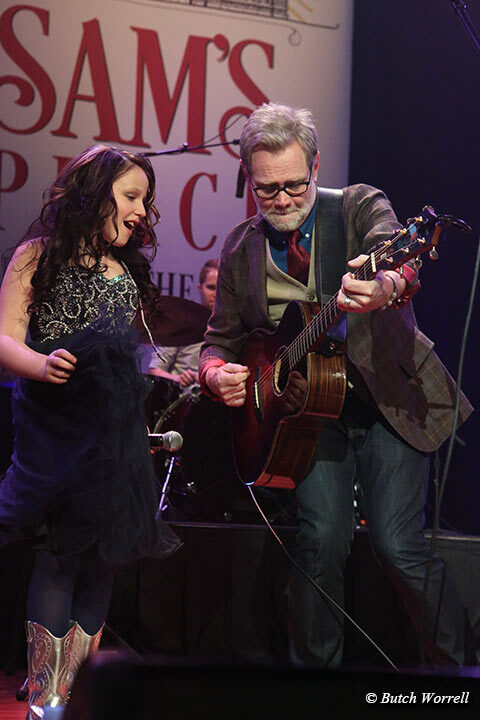 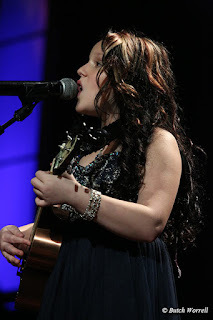 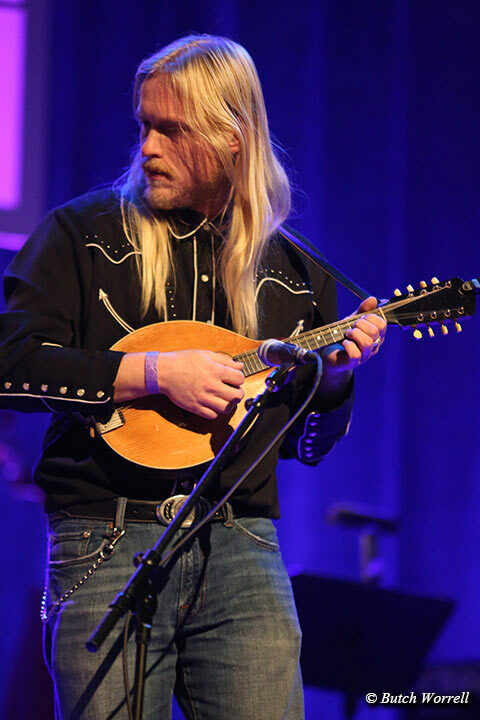 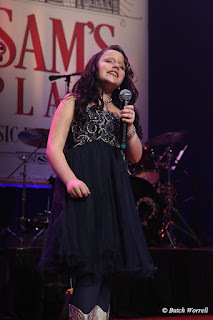 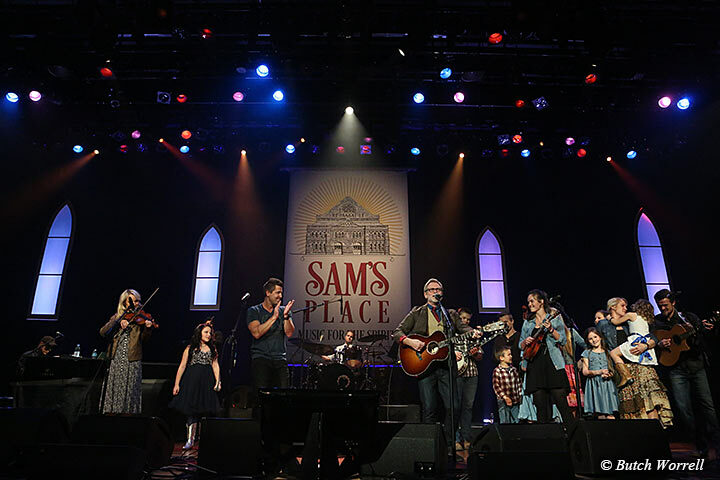 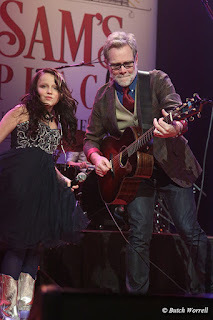 Emi made her debut at Sam's Place, Music for the Spirit, hosted by Steven Curtis Chapman at the Ryman Auditorium. 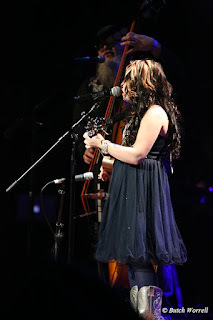 If an artist's star shines from the goodness in their heart then the artists she shared the stage with that night are the brightest stars of all. 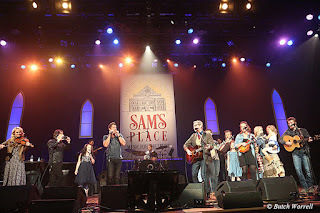 A lil history....Sam Jones was the preacher that on May 10th, 1885 spoke to the heart of Captain Ryman at a tent revival in Nashville. 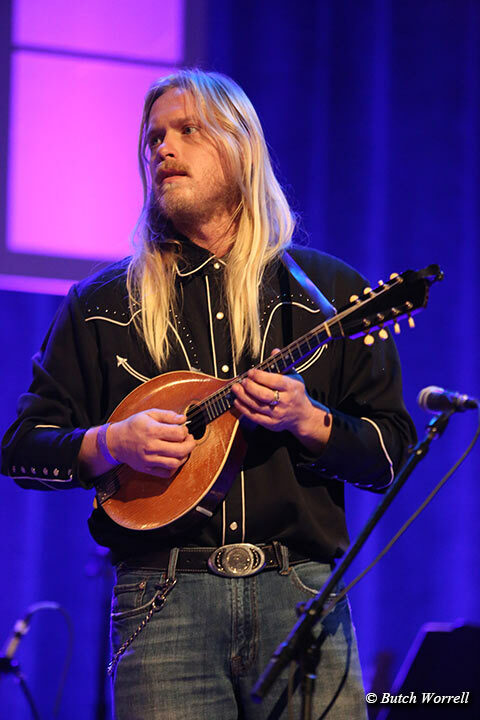 He was forever a changed man and dedicated his fortune to building the finest Tabernacle for Reverend Jones to spread the word of God. 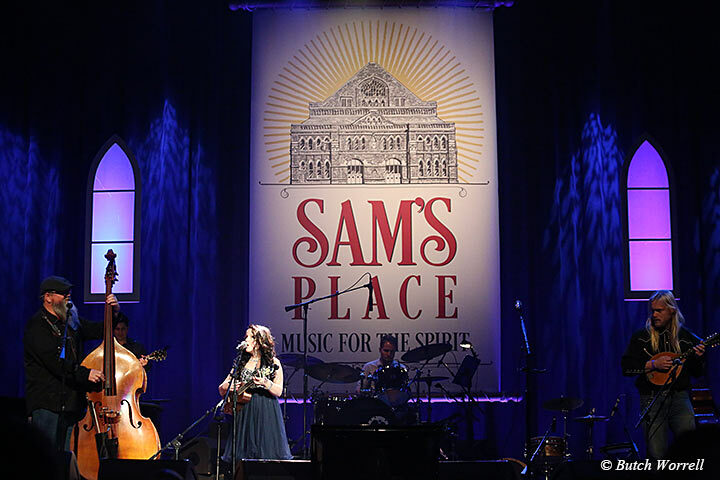 Upon Captain's Ryman's death in 1904 the Union Gospel Tabernacle name was changed to the Ryman Auditorium in his honor. 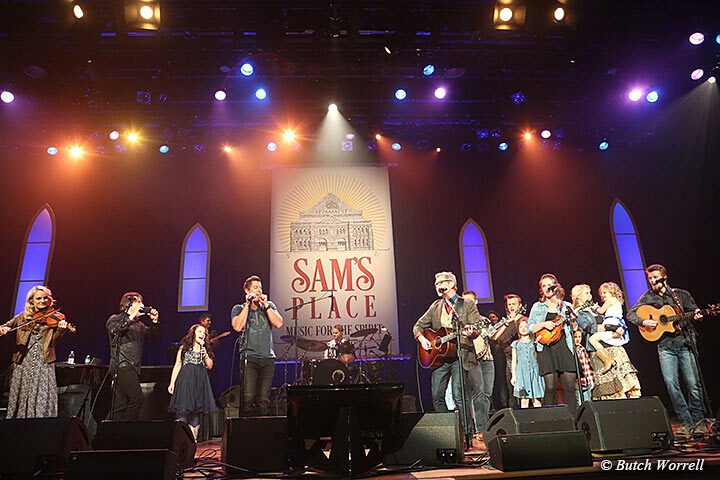 Steven Curtis Chapman's vision of celebrating the spirit of God through music came to fruition in “Sam's Place”. In this first of this season's concerts Emi joined Natalie Grant, The Willis Clan, Jimmy Wayne, and Jeremy Camp in the segments. 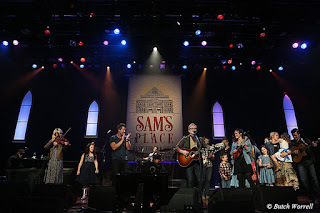 While their music was all amazing, even more amazing was their testimonials of redemption that accompanied it. 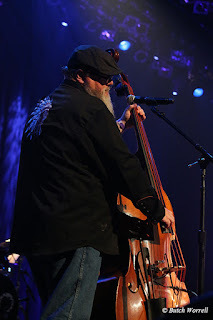 The spiritual convictions they hold and expressed through their music moved the hardest of hearts that night. 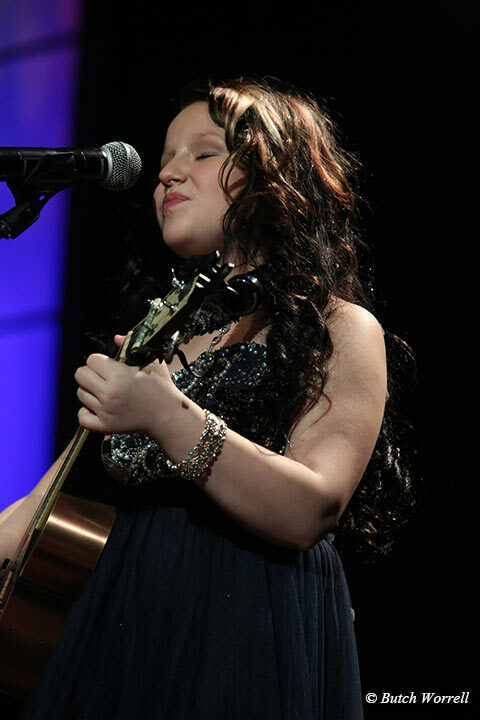 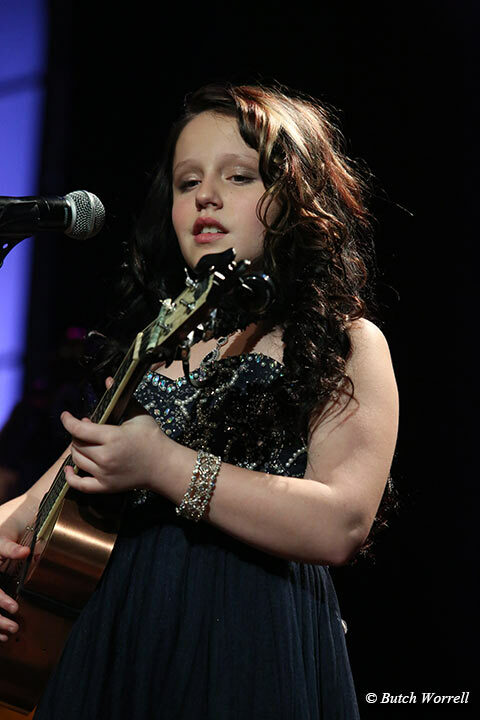 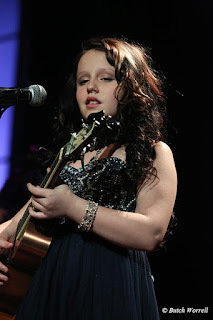 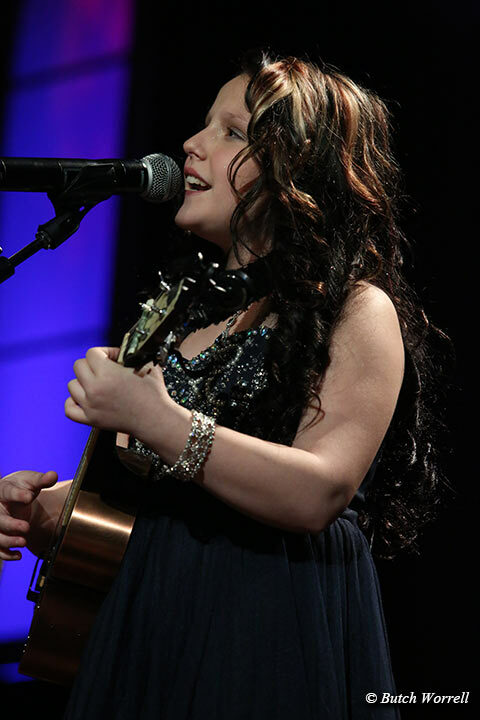 Emi, with her music, was a natural, moving the audience heart and soul along with the Grammy award winning stars. Invited out by Steven for the grand finale/encore of “I Saw the Light>Will the Circle be Unbroken”, singing her heart out with the rest, you knew that her star has just begun to shine. 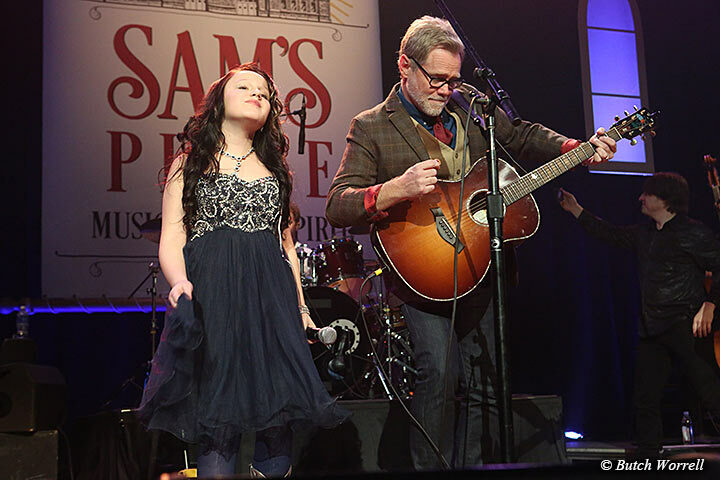 Everyone there saw Emi's “light” and just know that in her, the circle will indeed be unbroken.